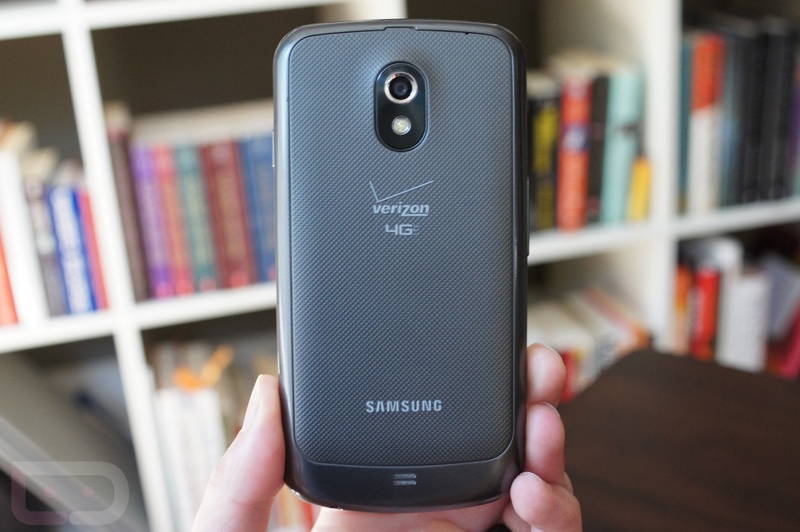 How Many Updates Behind is the Verizon Galaxy Nexus? Four. Over the last year, we have taken to pointing out publicly that the Verizon version of the Galaxy Nexus continues to fall further and further behind when it comes to updates. In fact, we created the idea of counting them out when the device fell three full updates behind other Nexus devices, a bandwagon that other sites appear to have jumped on. So since Android 4.2.2 is rolling out to the Galaxy Nexus (GSM version), we should probably update the count as it has officially reached four. The last update that the Verizon Galaxy Nexus received was Android 4.1.1 (JRO03O) on September 21. Since then, Google has pushed out Android 4.1.2, 4.2, 4.2.1, and now 4.2.2 to the rest of their Nexus lineup. Count ’em – that’s four full updates. If you haven’t yet, be sure to read my thoughts on Nexus devices never being tied to another carrier again. It’s times like these that I’m not sure I even need to argue many of the points made.